An open source project called PieMessage has hit GitHub, with the creator (Eric, a long-time DL reader) looking for help from other developers to get this app finished and published. PieMessage looks to bridge the gap between Android and Apple’s iMessage, which is actually quite a large gap. 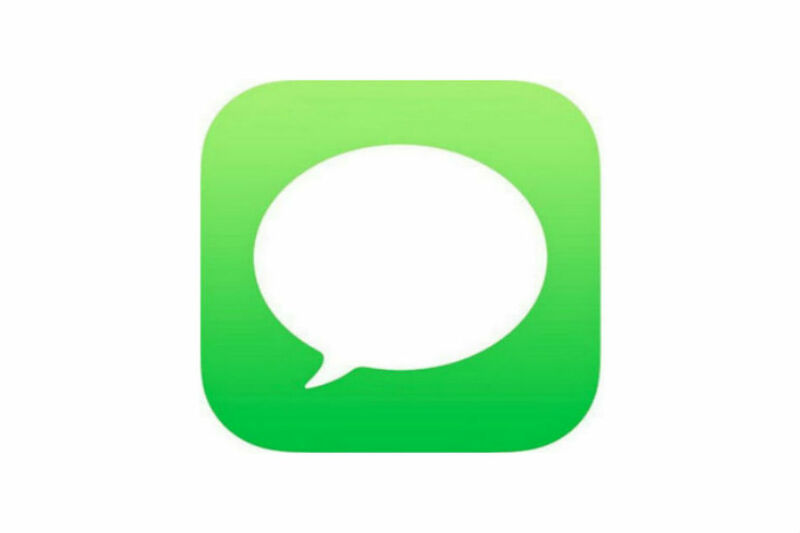 As it stands today, many Android folk attempting to send texts to iMessage users encounter many issues, and the same goes for those who leave iOS and switch over to Android. The transition from one OS to the other is quite funky, and if you look around, there are countless forum posts and support tickets opened up with people trying to “fix” iMessage. This is where PieMessage comes in. Using a Mac middleman that acts as a server, PieMessage can seamlessly send and receive iMessage texts from iPhones. As you see in the video below, the developer has the proof of concept and basic app completed, but there are additional features/fixes he wants to build in before it sees the main stage. This is a call to developers, please help this man create the perfect iMessage app for Android. We all want it, badly.